Customer Relationship Management (CRM) consists in targeting, attracting and retaining good customers. It is an important factor for successful companies. However, CRM is much more than that ! From experience we know that customer relationships are not only important to the sales department, but to all services in your company and in (almost) all processes. We all come into contact with customers (directly or indirectly), right ? 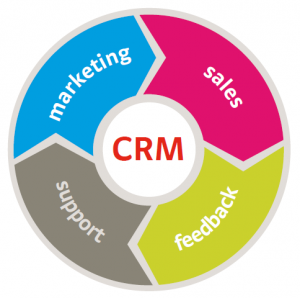 CRM ensures that your customers are handled efficiently through each of these 5 pillars. 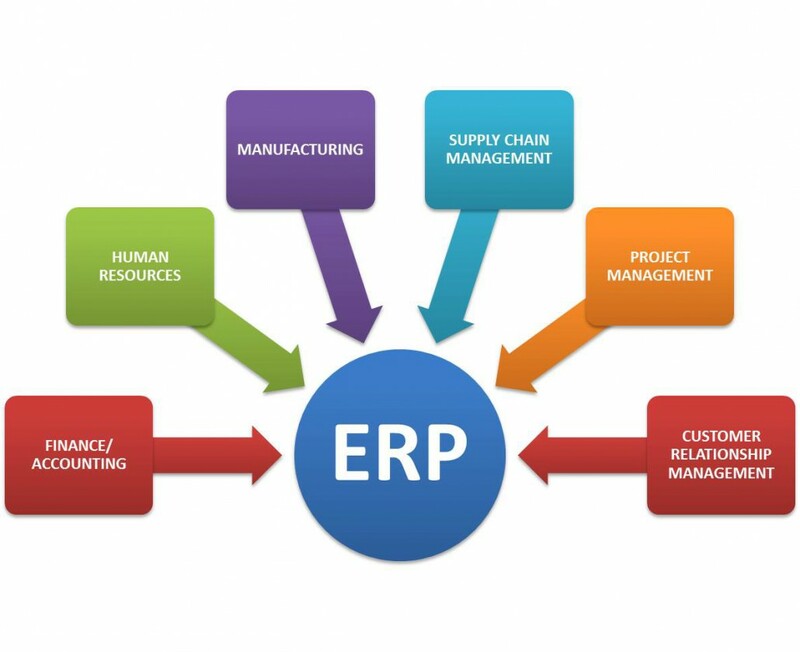 ERP makes sure all these elements and features are fully integrated. Megabyte has teams that are specialized in ERP CRM. They will help you choose the best solution for your company and guide you through the installation and usage. Megabyte answers all your ERP CRM questions within 48h !